Unique and Luxury Suites with equipped with Modern Living style! 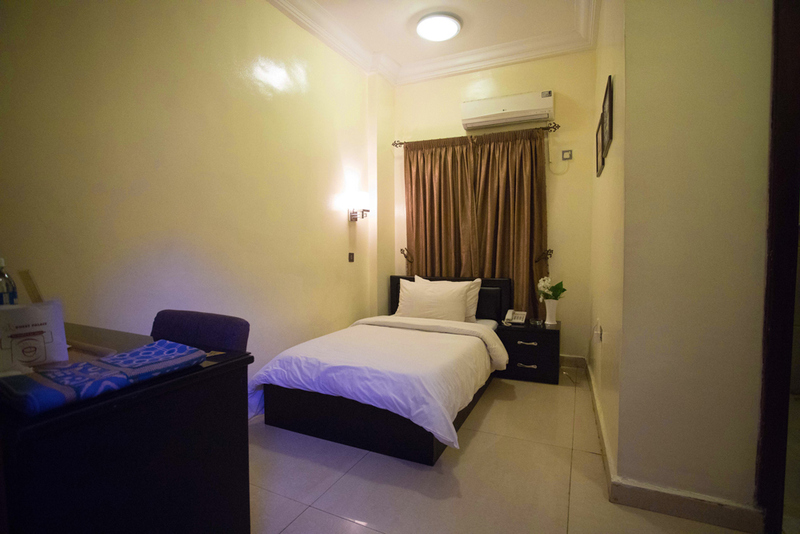 Standard and GK Delux Rooms with Spacious spaces. Budget Friendly Economy rooms for Quick Business travelers, well equipped and furnished. 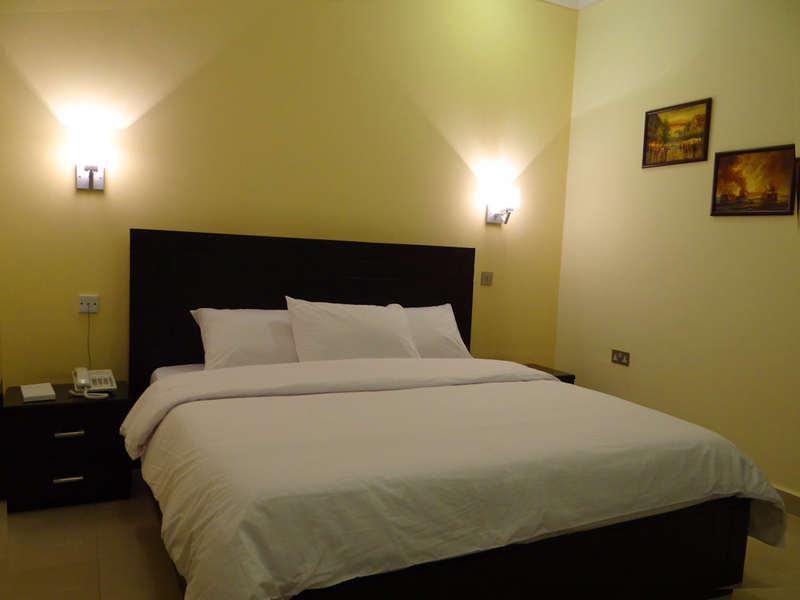 GK Guest Palace rooms are designed and Built from Scratch. 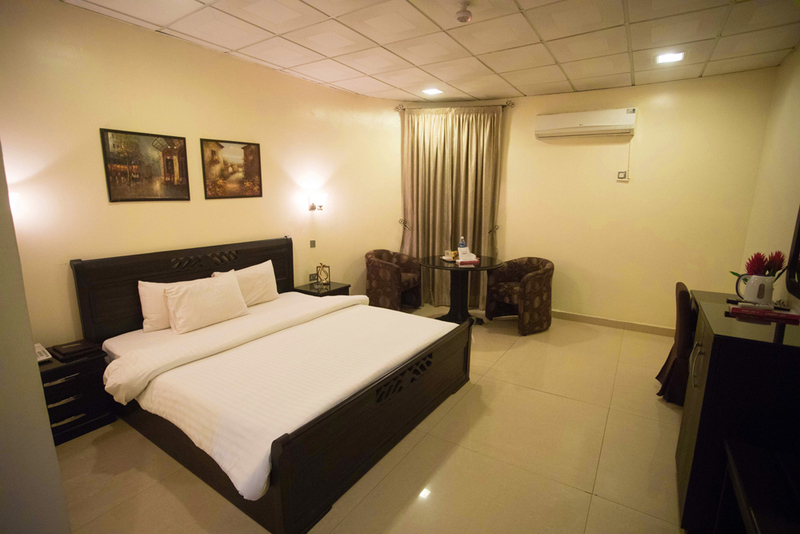 With clients’ comfort in Mind, rooms and suites were equipped and Furnished. 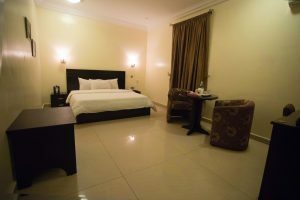 World Class Services such as rooms services, professional dry cleaning, Superspeed WIFI internet, free parking, among many more. Dine with Class at GK Guest Palace Restaurant. Our Menu is carefully crafted to meet all choices for Breakfast, Lunch, Dinner, Brunch or just a snack, with a variety of Hot and Cold Drinks. 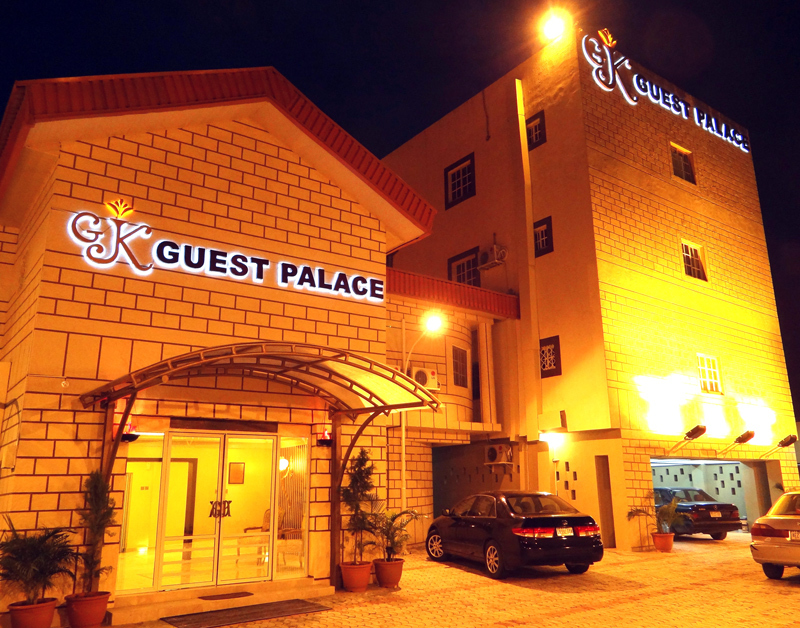 GK Guest Palace is situated in a strategic location of the bustling Kano, Nigeria. 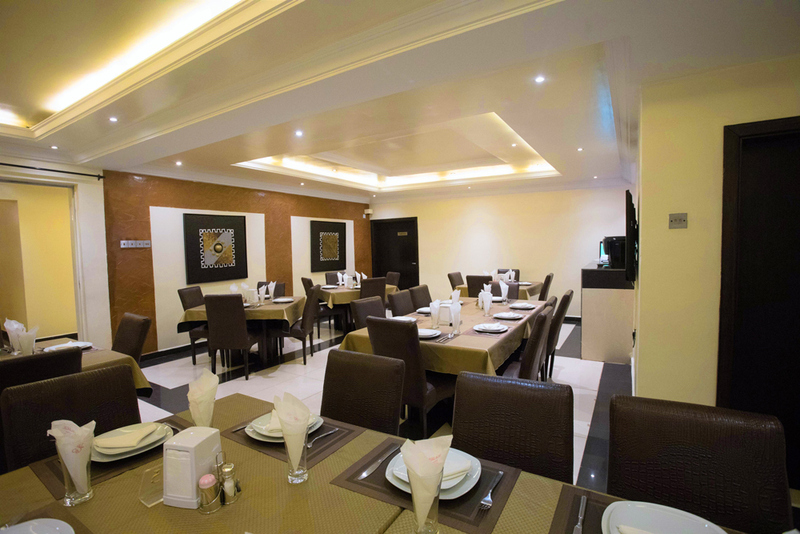 Our venue can accommodate conferences and other business/Private functions holding 10 to 40 guests, with state of the art equipment. 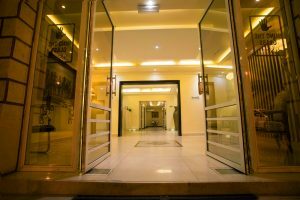 We provide an oasis that exudes tranquility surrounded by the grandeur of flawless Hotel architecture and picturesque relaxing area. The hotel garnered dazzling reviews from guests and the host of industry consultants for our outstanding achievement in service delivery. GK Guest Palace is the best in Class of Hotels. 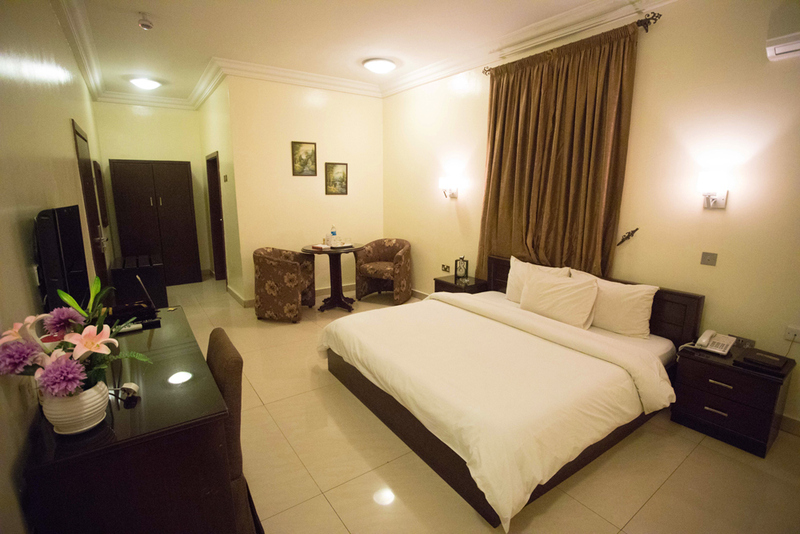 Our rooms are spacious in size & Beds are bigger than standards. 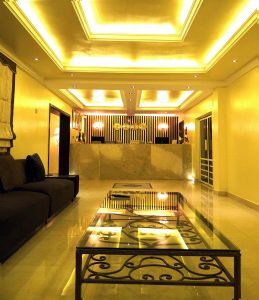 The flawless design suits all needs with that elegant touch of Luxury. 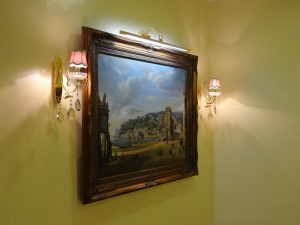 Your feel of Home far away from Home. 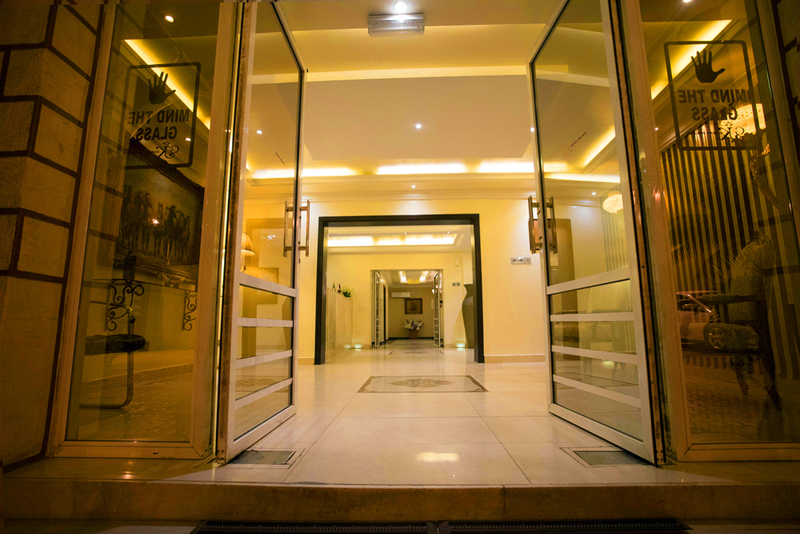 World Class Concierge and Room service, Laundry and dry cleaning, Amenities and Shuttle/Drop service.